Brenda, Age 10, and Esme, Age 8, are sisters, who live with their single mom, the sole-provider for their family of three. She works long hours, and daycare is not an affordable option. As a concerned Mom, she appreciates the safety net that Portland Tennis & Education provides for both girls during the nine week "Serving Up Success" Summer Program. She is also aware that her daughters' success in school and health are at-risk without a supportive and safe learning environment. 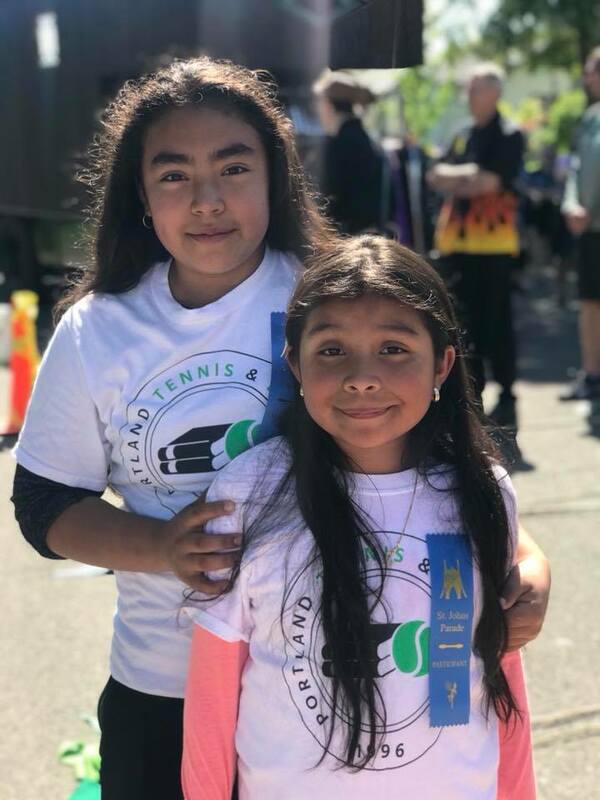 At Portland Tennis & Education, Brenda and Esme are not only safe, but well-fed and engaged in active learning opportunities in science, math, reading, music, and writing. They become healthier through exercise and tennis. Social and emotional development activities help both in building positive relationships throughout the program.